Tone it. Pop it. Texturize it. Have a little fun with your images! Ever feel like an image just needs a little something to take it from so-so to swoon-worthy? These handcrafted textures and overlays transform your images with vivid colors, striking shadows, and subtle textures to make your images pop. What You Get: • 50 bold, colorful, high-resolution (4500×3000) textures — compatible with both PS and PSE — in an easy-to-navigate folder • 25 Texture Toppers — desaturated, high-resolution (4500×3000) textures that add an extra layer of drama without altering the tones of your image Best of all, the included blending mode PDF tutorial will teach you how to get the best results from these textures and overlays—change their effects, customize their tones, and combine them with your favorite actions to suit your personal style. Now, It’s Easy to Add Textures: Ready to rock some textures? Download our FREE Texture Applicator Plus! The all-new version of our popular Texture Applicator now includes TWO actions: • MCP’s Texture Applicator action, which allows you to seamlessly add textures into your workflow • MCP’s Color Changer action, which lets you customize the hues of each texture to complement the tones of your image. 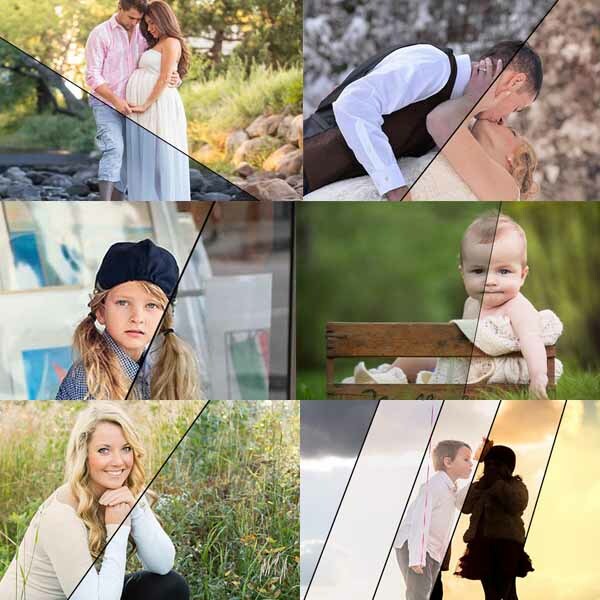 Let MCP’s Texture Play Overlays take your images to the next level! How They Work: These textures and overlays are high-resolution JPG files. They are not actions and there is nothing to install. Just unzip, save and read the included step-by-step tutorial or watch the videos. 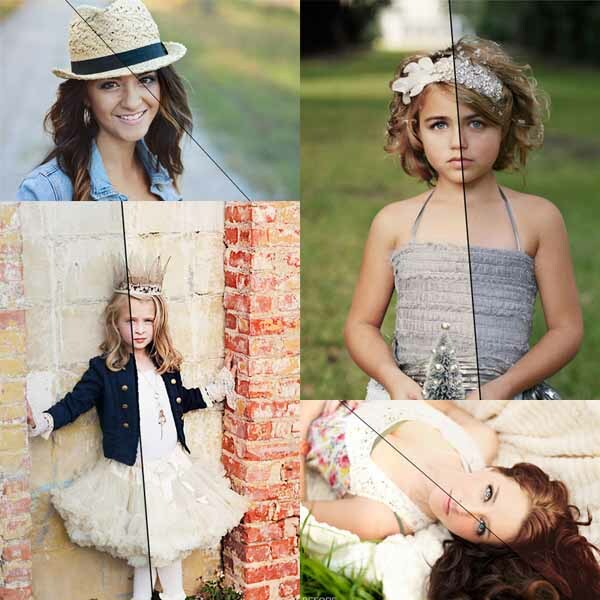 You may purchase Texture Play Overlays for either Photoshop OR Elements. These textures work in all of the Photoshop or Elements versions listed above. If your version is not listed, it is not compatible. Please make sure that you have the required software before purchasing. You will need access to the English version for full compatibility. We make every attempt to ensure that our products work in future versions of Photoshop or Elements, but due to possible changes Adobe may implement, we cannot guarantee future compatibility. I love my MCP texture overlays. I use them to add drama and depth or soft romantic feel. They are a quick easy way to add creative flare to my images. These textures increase my creativity. Wow! What a VERSATILE set! These textures add a whole new dimension to my editing process. They allow me to change the “mood” of my images with a few simple clicks. MCP Actions- you have cut my workflow down and increased my creativity AGAIN! Just like every other MCP product, these textures rock! I did things to my images that made me love them in a whole new way. Perfect for my macro photography! I love playing with these textures! They have certainly helped take my macro photography to the ethereal stage that I was looking for! Completely change the mood – make my photos pop! I can’t believe how these textures can completely change the mood of an image! I can make my subject pop or add vibrant colors to a dull background — without having to run a zillion adjustment layers. Love it! I’m in heaven! When I first saw these textures, I was in heaven! They are excellent quality, and so different from anything else I have seen. I like them all. If you haven’t bought them yet, don’t hesitate — you will not be disappointed. Add a fine art element to your images. These textures are so easy and I love the variety! I think they are beautiful and can really add a fine art element to images or even a really playful side to images that need a little extra texture!